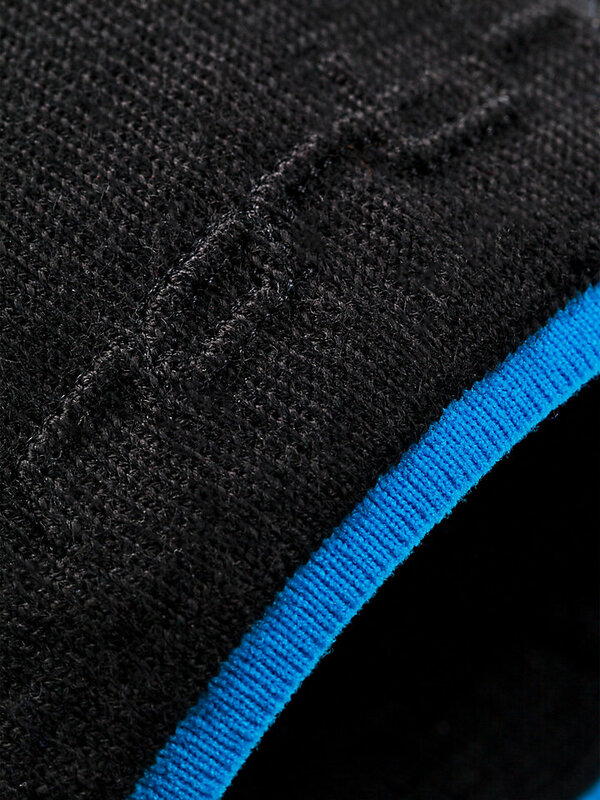 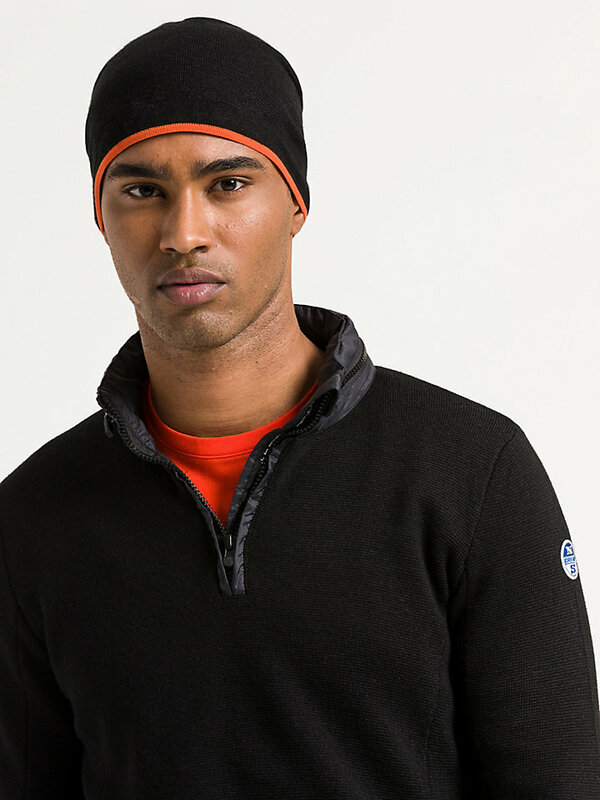 Wool blend beanie with contrast stripe: a tough piece of activewear for every adventure. 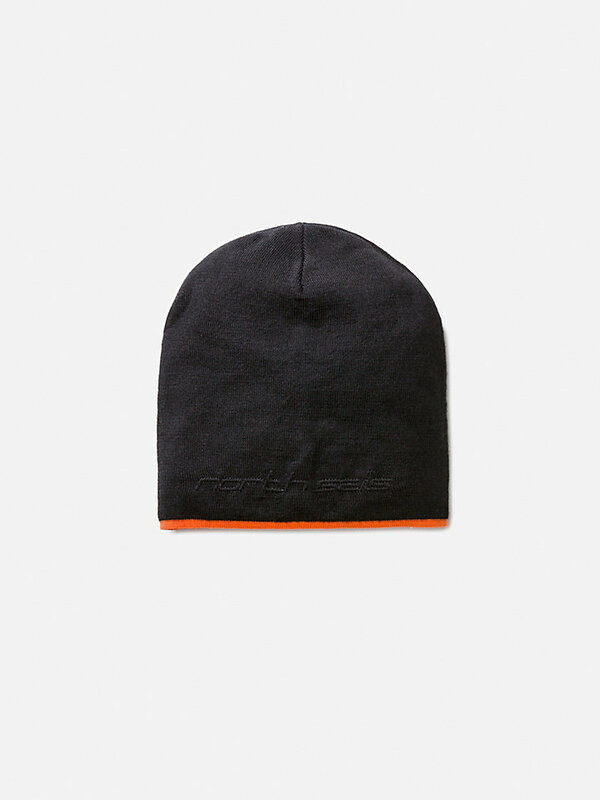 A cool wool blend beanie for the colder days. 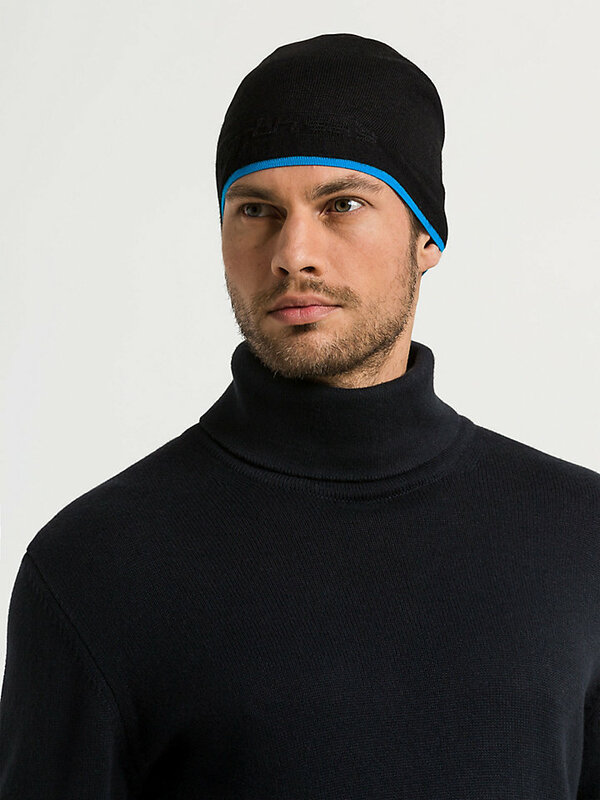 Expertly made to protect your head from the elements, wherever you decide to go. 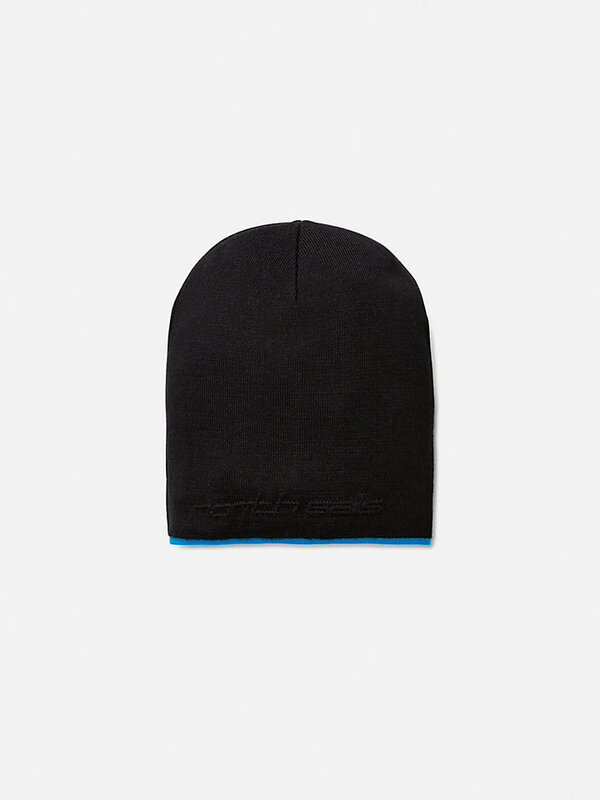 Embark on an adventure and don’t leave this beanie behind. 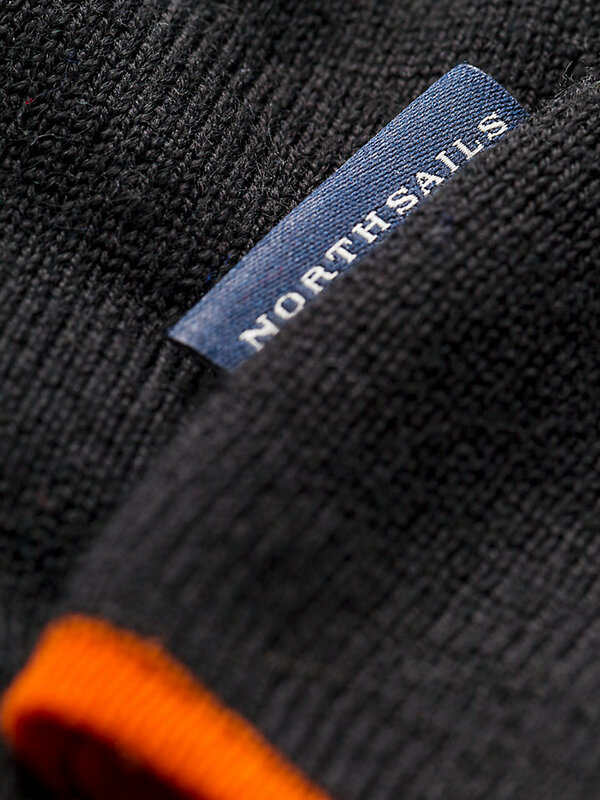 Adorned with sporty North Sails logo.